I sincerely hope that you decide to join us in the Fall! One of the wonderful features of studying here is that Northeastern University School of Law faculty members often seek to share their research passions with you and work on joint scholarly projects. I teach and write in the area of criminal law, with a special interest in the topics of wrongful convictions and prosecutorial ethics. My recent book, Prosecution Complex: America’s Race to Convict and its Impact on the Innocent (NYU Press, 2012), explores how discretionary decisions by prosecutors can inadvertently contribute to the conviction of innocent because of cognitive biases and an overly-deferential regime of legal and ethical rules. In Chapter One, “Charging Ahead,” I focus on how prosecutors might become consumed by “tunnel vision” after reviewing an arrest file and then develop a firm hypothesis of guilt despite evidence to the contrary. This could lead to the filing of criminal charges against innocent suspects or, at a minimum, the filing of excessive charges in cases where the suspect may be “guilty” but perhaps not deserving of severe punishment. In recent weeks, Carmen Ortiz, the chief federal prosecutor in Massachusetts, has come under attack for a series of dubious charging decisions in her office. Most notably, observers have criticized her office’s vigorous pursuit of renowned internet activist Aaron Swartz for allegedly hacking into a proprietary database and disseminating legions of scholarly articles to the public. The weight of the pending criminal charges may have played a role in Swartz’s decision to commit suicide earlier last year. The publicity surrounding the Swartz matter has prompted investigative journalists and lawyers to dig deeper into her office’s practices — and the results are startling. 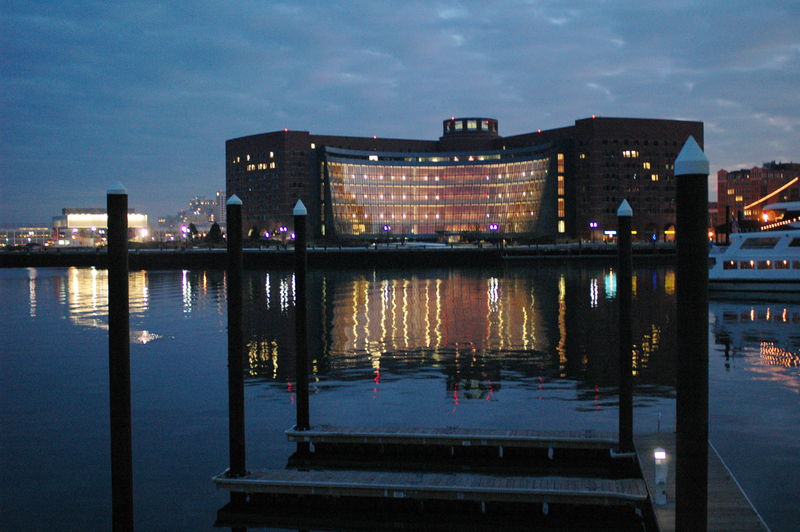 A joint investigation by the local NPR affiliate, WBUR, and the journal Massachusetts Lawyers Weekly exposed that Ortiz’s lieutenants have apparently sought indictments in a number of borderline cases. Being a prosecutor is undoubtedly a tough job, among the toughest in the legal profession. As a result, we must defer, on some level, to their exercise of discretion. But deference does not necessarily mean acceptance. We need to scrutinize the decisions of our nation’s top law enforcement officials to make sure they are not overreaching and exceeding the boundaries of their vast powers. Please come to NUSL and help me do this! This entry was posted in Daniel Medwed, Faculty and tagged Aaron Swartz, Boston, Carmen Ortiz, criminal law, Education, faculty, Law, Law school, legal education, Massachusetts, Northeastern University, northeastern university school of law, NUSL, Prosecutor. Bookmark the permalink.